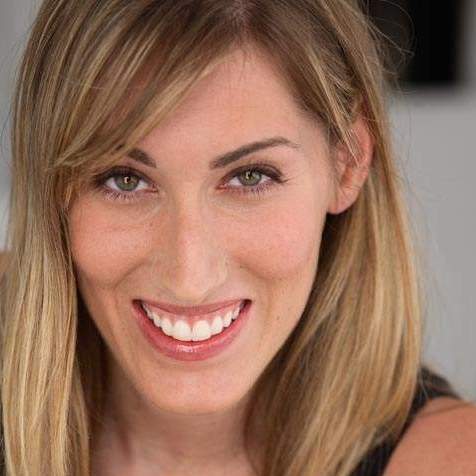 Stephanie Kornick is an L.A. based writer of theatre, film and television. She most recently wrote on Amazon’s Transparent. Stephanie is currently writing a biopic feature film about Andy Warhol’s transgender superstar, Candy Darling. She's also attached to write the TV series adaptation of the novel Radiant Shimmering Light, acquired by Muse Entertainment. Her dark comedy play, Small Talk, premiered at L.A.’s The Lex Theatre and was subsequently staged at Chicago’s Greenhouse Theater Center. Her short plays have been produced at Chicago Dramatists and Stage Center Theater. Stephanie has a M.F.A. in Screenwriting and Playwriting from Northwestern University.